Well met Greyhawk fans! I'm about a week behind in promoting the new page in the third chapter of our ongoing Castle Greyhawk graphic novel. Check out page twenty and follow some lead-in words by tall tale teller Scott Casper. On our site you can also check the archives and follow the entire Castle Greyhawk story from the very beginning. Artist's Commentary: This page like many before it was a pleasure to create. I don't think I've ever focused much on wands as treasure before in my art or in D&D for that matter. For me they're tools (more along the lines of Murlynd's wand) rather than objects of importance to be put on pedestals. Of course in the last decade I've seen this wand attitude change since the Harry Potter saga. The wand in this story must be important then if a magic effect of some sort is protecting it, right? Stay tuned and find out! 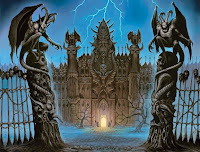 Over at Wizards is a nostalgia piece by D&D historian Shannon Appelcline on Return to the Temple of Elemental Evil and how all the decisions made from Gygax on up influenced canon of the temple and led to today's elemental themed storylines. Wizards has been heavily trumpeting the history and importance of the temple modules which is a noble gesture in a time when Greyhawk is still kept on a pedestal to serve as an example of what's best about D&D. Check it out, Mr. Appelcline spares no detail. Starting sometime around GenCon I am taking back up the mantle of dungeonmaster, not once but soon twice a week. Naturally I'm going to bring back my long running Hold of the Sea Princes campaign again. The first was a rollicking high seas quest with many exotic locales and high stakes battles. The second was a boisterously fun, yet short lived pirate ship adventure building upon the first. The third was an amazingly fun, retro dungeon crawl under Hokar that also had some good Sea Princes intrigue built in. What will I do for season four (and five)? What edition will I be using? How will I find time to write two games a week? Good questions, Pray to Pelor for me. Well this is rather surprising or amusing, maybe both. 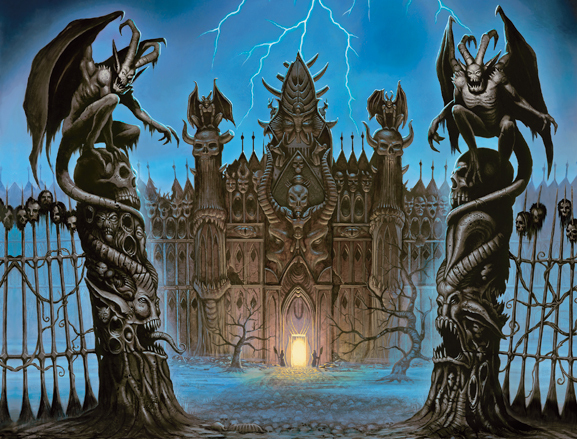 Over at Wizards they are promoting a livestream today of Mike Mearls running his 5E version of The Temple of Elemental Evil. I do take some solace in that the movers and shakers of D&D still love to play Greyhawk, but it's also only tangential in promoting their current projects. Yeah I know livestreaming Elemental Evil itself would be a spoiler so this is a good alternative for them. That's business. My computer/internet isn't really hot at streaming stuff so if anyone watches these episodes let me know how they go cause I'm curious. Is it fun to listen to, does Mearls stay true to the module story, is it still noticeably set in Greyhawk at all, and so on. As you all know I generate a lot of original content for Greyhawk. 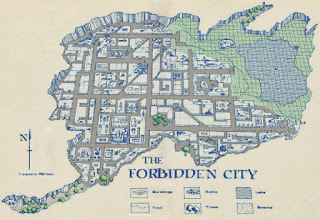 It's been a hot, lazy weekend, so today I'm going to post a few interesting Greyhawk things that I've seen other people create online. 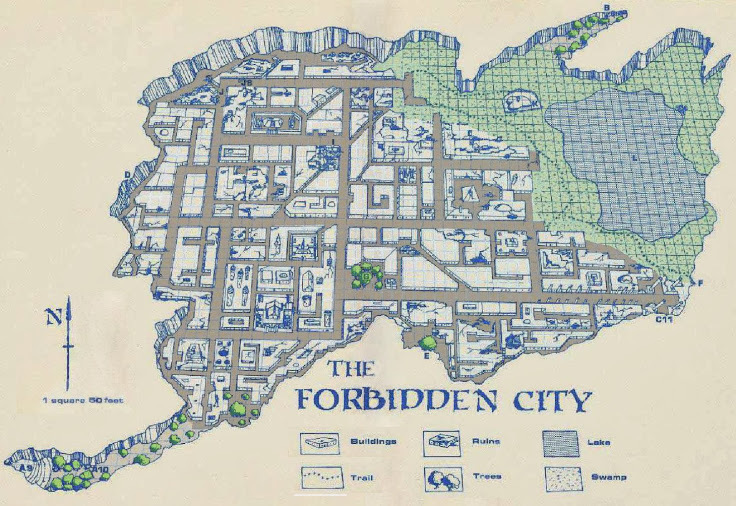 First is a cleaned up map posted on G+ by Random Wizard of the Forbidden City from the module I1: Dwellers of the Forbidden City. Pretty cool map, probably filled with spoilers so beware! Maybe someday I'll run this jungle adventure set in the depths of Hepmonaland. Next up is another nice installment of Jason Thompson's walk-through cartoon maps of classic modules. This time he treats us to his rendition of the adventure T1: The Village of Hommlet. Jason always packs a ton of detail into his maps, check it out if you haven't already! Lastly is this group on Facebook called the Bards of Greyhawk! Now that's what I'm talking about. How have I not heard of this until now? These guys have so far done a song on Keraptis and have another one in the works about the Bright Desert. There is undoubtedly more Greyhawk-centric music on this page. 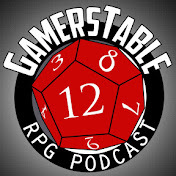 Very cool, I hope these guys go to GenCon. 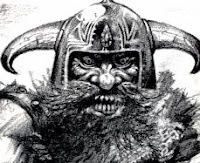 Welcome back Greyhawk lords and ladies! It's prime time to promote a new page in the third chapter of our ongoing Castle Greyhawk graphic novel. Check out page nine-teen and read some riveting writings by star scribe Scott Casper. On our site you can also check the archives and follow the entire Castle Greyhawk story from the very beginning. Artist's Commentary: This page built off the previous one quite well as Tenser continues to poke around in the pit of charred fungi. There is some nice layers to the lighting and darkness going from one location to next. I particularly like the inset secret door perspective. The shading was subtle, effective and easy! I also enjoy drawing the floating magic script the spellcasters use. Side thought: Tenser uses his dagger as a focus to cast spells. I don't think foci have been all that important in my home games. Magic items notwithstanding. I do think it makes sense though. When a magic user runs out of spells he has his weapon handy already! One last item of note. Yrag has a bedroll. I like to imagine he has some more useful items tucked within that roll. If it never gets utilized no big deal, it's the small details that make Castle Greyhawk seem more real.